We are proud to have the most highly qualified and educated personal training staff in our region. 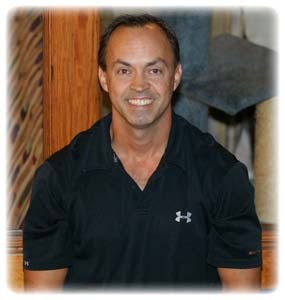 Bill Schimmel is a native of Muskingum County and the owner of Schimmel Fitness. 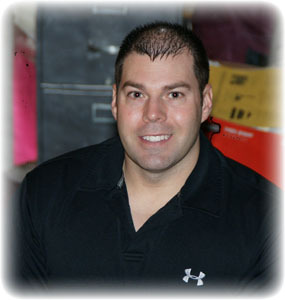 He has a master’s degree in the field of sports physiology, and is dedicated to helping his clients meet their goals. Bill’s background includes training athletes at The Ohio State University, and he is an expert at tailoring exercise programs to meet the objectives of clients of all ages and abilities. Karen is an exceptional trainer with numerous certifications, including by the Titleist Performance Institute as an expert golf fitness trainer. She brings a wealth of knowledge and experience from the fields of health and rehabilitation. 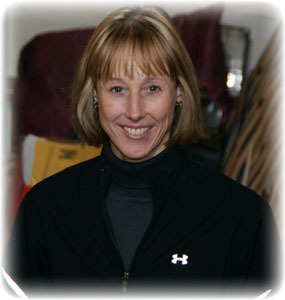 Her certifications and specialties include orthopedic rehabilitation, human movement biomechanics, and golf fitness. Karen’s goal is to help individuals make healthy lifestyle changes so they can move and feel better about themselves. Jason is a former college athlete and an accomplished powerlifter. He is a certified Olympic lift instructor, personal trainer, and nutrition coach, among numerous other certifications and accomplishments. Jason’s life mission is to help men, women, and children discover their full mental and physical potential, and to become the strongest version of themselves. He prides himself on his ability to do the work alongside his clients, helping them to reach new goals while keeping them safe and healthy in the process.